A widower reliving a fantasy. A prostitute, roleplaying as the man's ex-wife. A dark bedroom, lit only by a candle. A man relives the anniversary of his wife's death with a role-playing prostitute. BETTER BY CANDLELIGHT is a short play with adult themes and language. 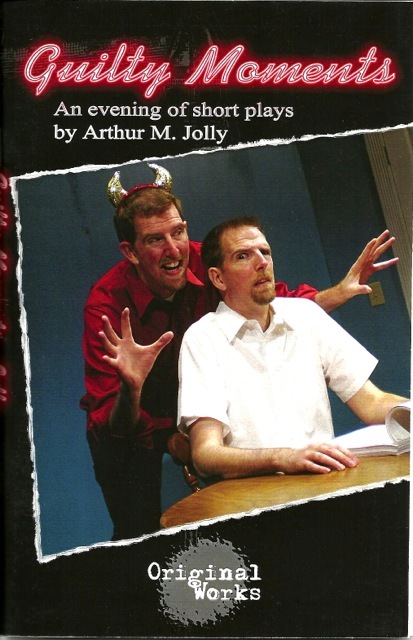 It was written in Bill Hyatt's Playwrights Workshop, and first performed by the Rockland Theatre Group in 2006, with David Scheinbaum and Danielle Ozymandias. 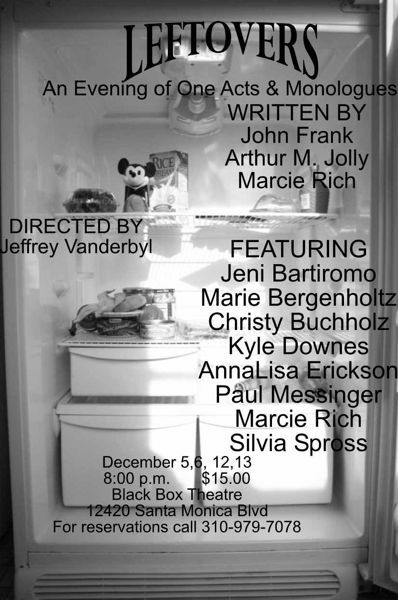 It was later revived at the Black Box Theatre in Santa Monica in December of 2008, with Paul Messinger and Silvia Spross as part of the "Leftovers" Festival. 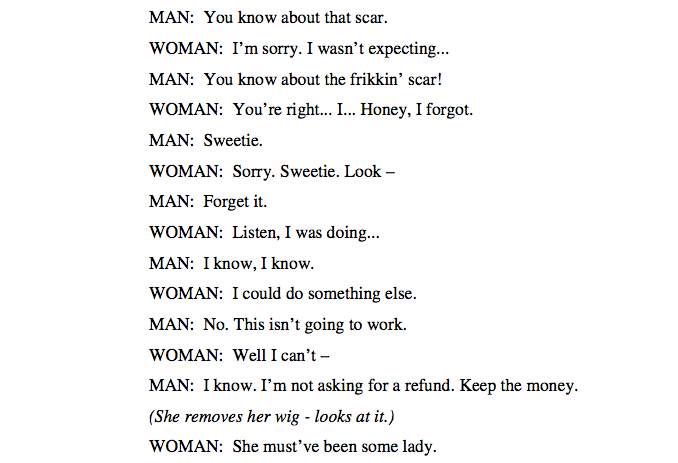 In the play, a troubled widower hires a prostitute to pose as his dead wife for an anniversary... with the twist that the anniversary he's celebrating is of her murder. It's a dark, twisted little play - perfect for halloween or a horror themed evening. You can download a free monologue: Barbed Wire Fence, which was the inspiration for the play.